Our Library Resource Centre puts students at the forefront of learning. Through the provision of innovative and relevant resources in Digital Technology, Multimedia and a wide range of literature, students are empowered to become critical thinkers and independent learners. 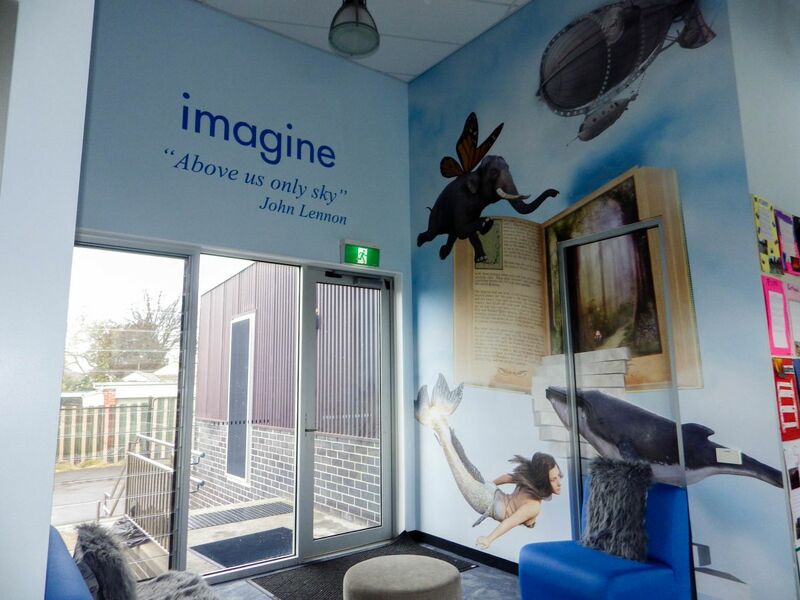 The Library Resource Centre encourages and inspires a culture and love of reading by promoting and providing engaging literature activities both within the library environment and by collaborating with teachers to support all students in their learning. Children in Foundation to Year 2 have a weekly library session as well as access to the library at recess and lunchtime, twice a week. Children in Years 3-6 have a fortnightly library research session. 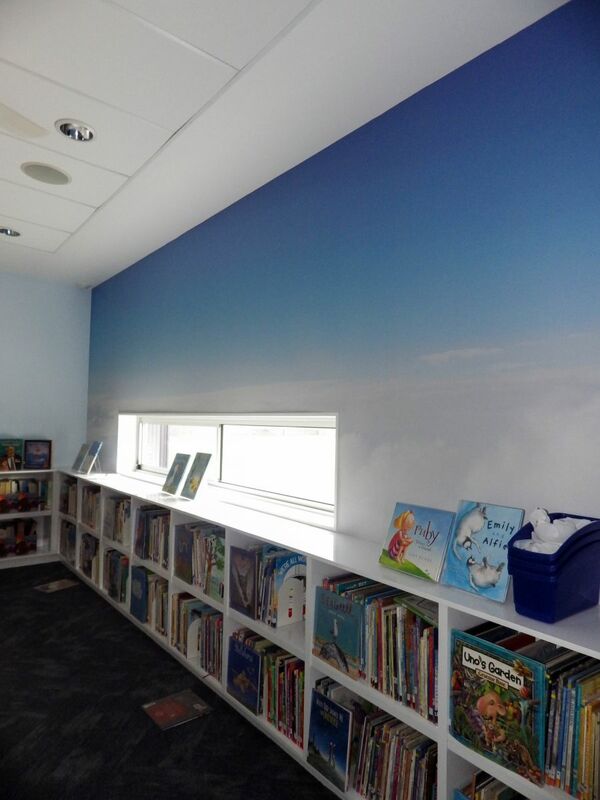 They can access the resource centre before school, at lunchtimes and after school, three times a week to borrow books or ebooks from our ePlatform, anywhere, anytime. 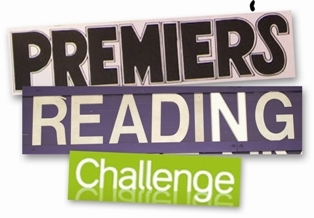 Yes the Premier’s Reading Challenge is on again. Click Here to access the reading lists by year level.